Sometimes you just have to shake your head and wonder what is going on at HTC. The company's stock declined 10% yesterday and fell another 3% today. Investors weren't happy with the news that pre-orders of the HTC 10 at two major online retailers in China amounted to only 251 units. And with shipments of the unlocked version of the HTC 10 starting to make their way to the U.S., you might think that the manufacturer has plenty on its table to deal with. And did we mention that the new flagship model just went on sale at Verizon where it is an exclusive in the states until May 10th? The phone comes with a 5-inch screen carrying a resolution of 1080 x 1920 (FHD). The MediaTek MT6795 SoC is under the hood with an octa-core 2.2GHz CPU. 2GB of RAM is inside along with 16GB of expandable native storage. On back is a 13MP camera with an aperture of f/2.0 and OIS. There is an UltraPixel front-facing camera, and a 2840mAh battery keeps the lights on. The handset is only available in Poland right now, priced at just 23 U.S. cents for those signing a contract with Play (a Polish carrier) for a plan costing at least the equivalent of $25.88 USD a month. 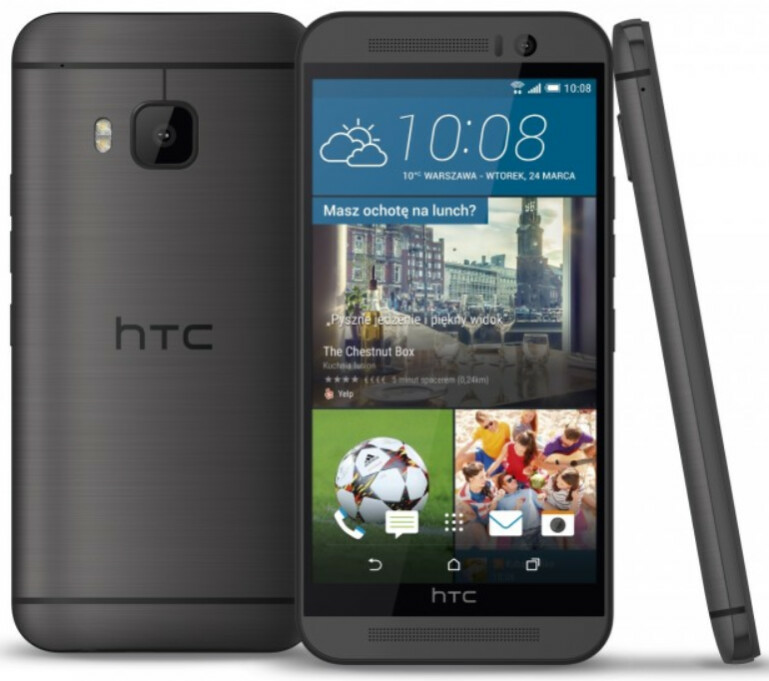 There is some evidence found on HTC's website that the One M9 Prime Camera Edition will be offered throughout Europe. And while we trudged out these words just the other day, we need to repeat the insight of fictitious Jurassic Park character Dr. Ian Malcom (played by Jeff Goldblum) who said "Your scientists were so preoccupied with whether they could, they didn't stop to think if they should." Before HTC starts renaming more unpopular older models, perhaps it should concentrate on what appears to be a terrific new flagship phone. Fail. Man its getting really hard to cheer for HTC lately. Prior CEO digged the hole too deep for HTC to climb out, so many people try Samsung LG etc ...... they like it and lost interesting for HTC brand. Cher Wang's had her hands on the reigns since the 1997. If HTC hasn't made enough change for the better then it's on her. Case in point: HTC 10 is $999 in Canada for the 32GB model! The whole of HTC is f**king wrong. They had the most expensive Nexus (9) and it didn't sell that much either after massive price cut. WTH are they thinking selling a somewhat comparable device with competition at a premium price?? If anything, they should reduce their margins and try to capture Samsung's shares. Nobody would complain for a device sensibly priced between a Mi5 and S7/G5. Even better if they do, maybe they could start a real trend of forcing premium devices to drop their price bracket. The smartphone industry is already a commodity anyway, so whose loss is it going to be? 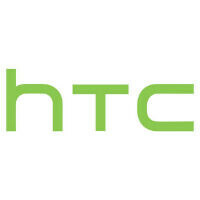 Not HTC, of course, they've never been on the same boat anymore. HTC must have whole factory full of unsold M9 variants. Following in apples foot steps. Samsung and LG do this all the time. Their phones are all the same they just rename them for different carriers. Samdung does this indeed all the time. For example: galaxy S5 Neo ? Here we go with HTC's side-grades again. Although, this is what the M9 should have been from the beginning (should have 3GB of RAM, instead of 2, however). did someone used this phone before criticizing it in here? For me it looks like a great ideea. Like shinjitsu said..with this phone they actually fixed some issues of the original M9. Of course the CPU is lower and it has less RAM but will this be such a great difference in day to day use?...I certainly think it won't! Flagship material at low price...I'll get that!